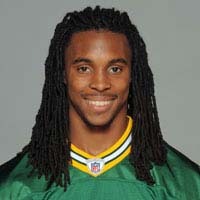 The Green Bay Packers were awarded a fifth-round draft pick in the upcoming 2017 NFL draft, as compensation for the loss of defensive back Casey Hayward in free agency last year. The selection will be the 39th of the fifth round and the 184th overall. Hayward signed with the San Diego Chargers for three years, receiving a deal just over $15 million. In 14 starts, Hayward had a league best seven interceptions and earned a pro bowl berth. The NFL awarded a total of 32 compensatory draft choices were awarded to 16 teams. For the first time this year, teams can use compensatory draft picks in trades. 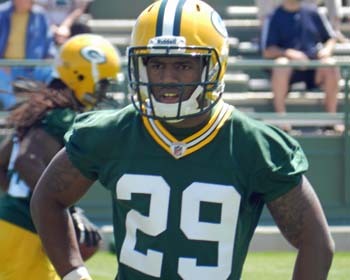 The Green Bay Packers lost their second free agent of the weekend when cornerback Casey Hayward signed a three-year deal with the San Diego Chargers worth slightly more than $5 million per season and includes just short of $7 million in guaranteed money. 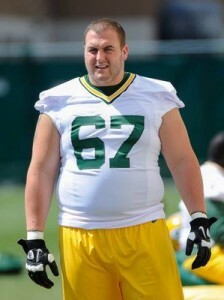 The Packers made no attempt to re-sign Hayward because they already have excellent depth at the position. Issues with Hayward’s tackling and speed have also become of concern. Hayward was also reportedly negotiating with San Francisco and Kansas City, but the Chargers won the bidding war. The additions last season of Damarious Randall and Quinten Rollins have the Packers well-stocked on the outside along with starter Sam Shields. The Packers also have Micah Hyde, Robertson Daniel, LaDarius Gunter and Demetri Goodson in a reserve role. The Packers also lost free agent quarterback Scott Tolzien to Indianapolis. Tolzien gets a two-year deal with the Colts and moves up second year quarterback Brett Hundley into the backup position behind Aaron Rodgers. 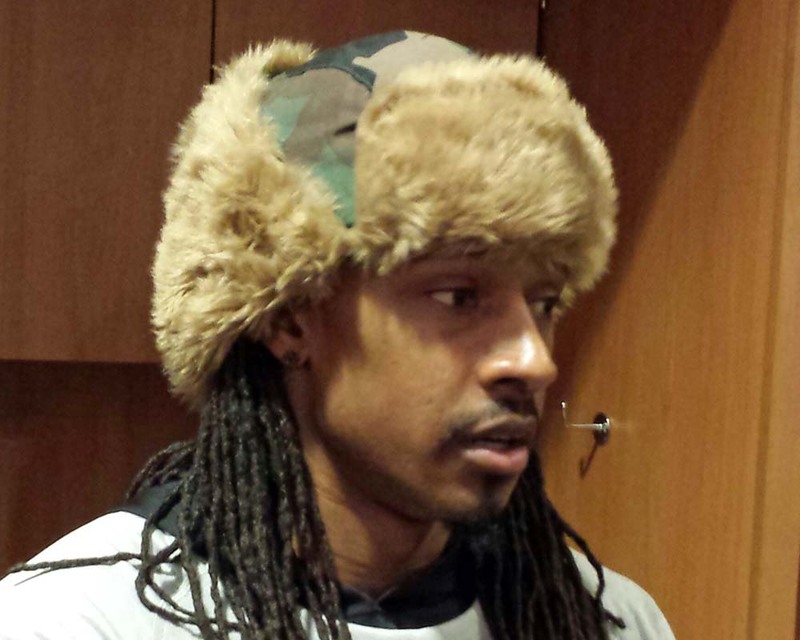 Both Tramon Williams (ankle) and Sam Shields (knee) didn’t practice for a second straight day on Thursday and their status for Sunday’s game against the Carolina Panthers is in doubt. Green Bay Packers coach Mike McCarthy told reporters on Thursday that there was no change in the two players’ status from Wednesday. Then, he said Williams was ahead of Shields in recovering from their injuries. 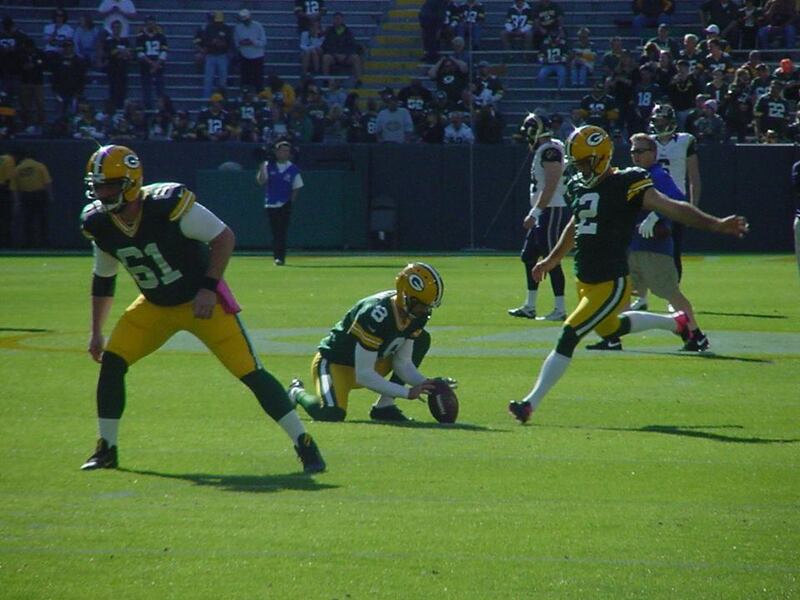 The Packers don’t practice today, but will work tomorrow before facing the Panthers on Sunday. the Detroit Lions (3-1) on Sunday at Lambeau Field. Packers coach Mike McCarthy said Matthews looked good, adding that he took a step today. 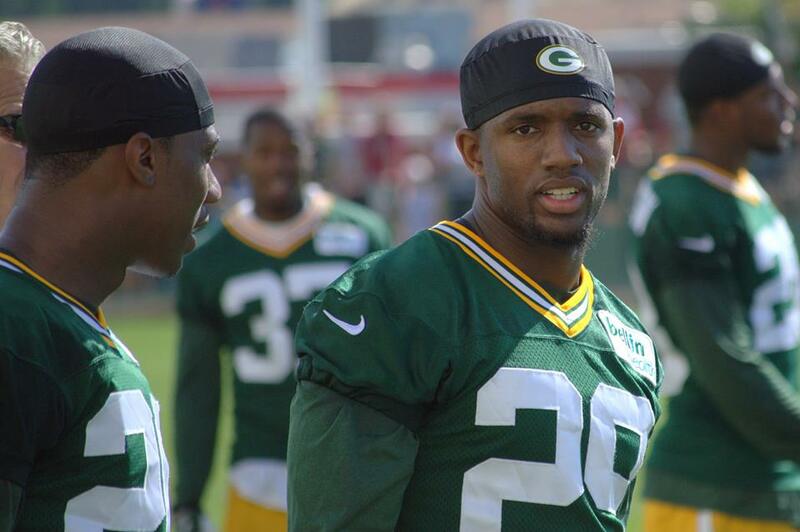 Second year defensive back Casey Hayward has already been ruled out for Sunday’s game as he continues to rehab his injured hamstring, but Hayward was out on the practice field in full pads today as well. Hayward missed the first three weeks of training camp with a left hamstring pull that he suffered while training before training camp. He then suffered a relapse in the third preseason game against Seattle. It’s not likely that Hayward will be upgraded, but this could be a good sign about his possible return for the Baltimore Ravens game. 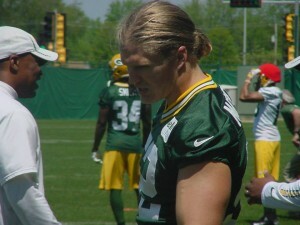 Only two players missed practice today, running back James Starks (knee) and offensive lineman Greg Van Roten (foot). Both have already been declared out for the week. he maintains a slight edge for the starting job as the regular season approaches. But Green Bay Packers coach Mike McCarthy said no job has been won and Barclay will continue to battle for that job with Marshall Newhouse. A few players returned to practice this week. Rookie Datone Jones was back to work, as was defensive back Casey Hayward (hamstring) and tight end Andrew Quarless (quad strain). Graham Harrell is still the leader in the race for backup quarterback, but Packers coach Mike McCarthy said the urgency has picked up with the arrival of Vince Young. B.J. Coleman had the best performance of the backups last week. He engineered the only touchdown drive of the preseason. 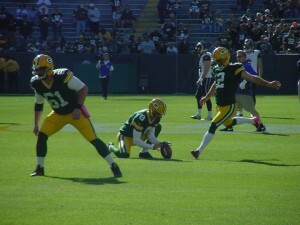 In today’s WRN Sports Daily, I take a look back at the key topics from this weeks Green Bay Packers’ OTA’s. 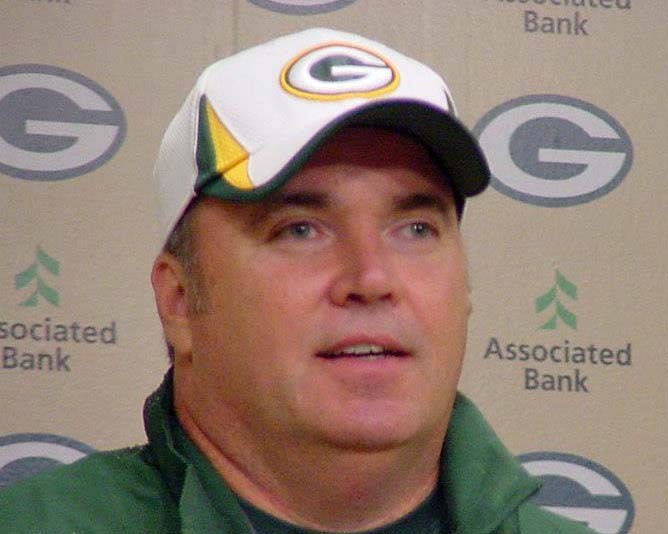 The Packers are putting more emphasis on creating fumbles. Reserve tight end Andrew Quarless is back and looking to contribute this season. Could there be a training camp battle between Brad Jones and Desmond Bishop at Inside Linebacker. And there’s been some high praise for rookie corner Casey Hayward from coach Mike McCarthy.